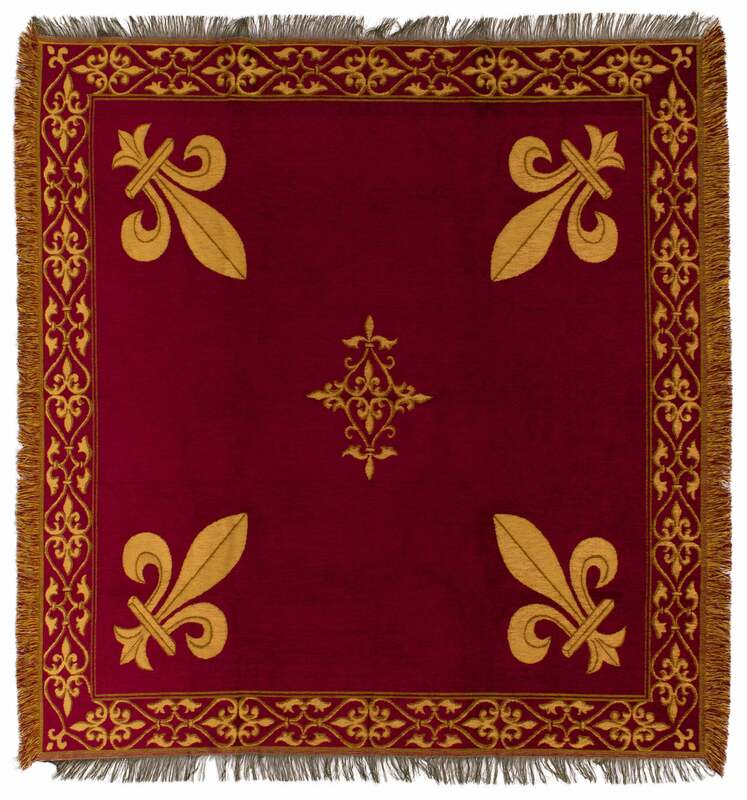 This tapestry throw shows a Fleur de Lys motif, symbol of French royalty. 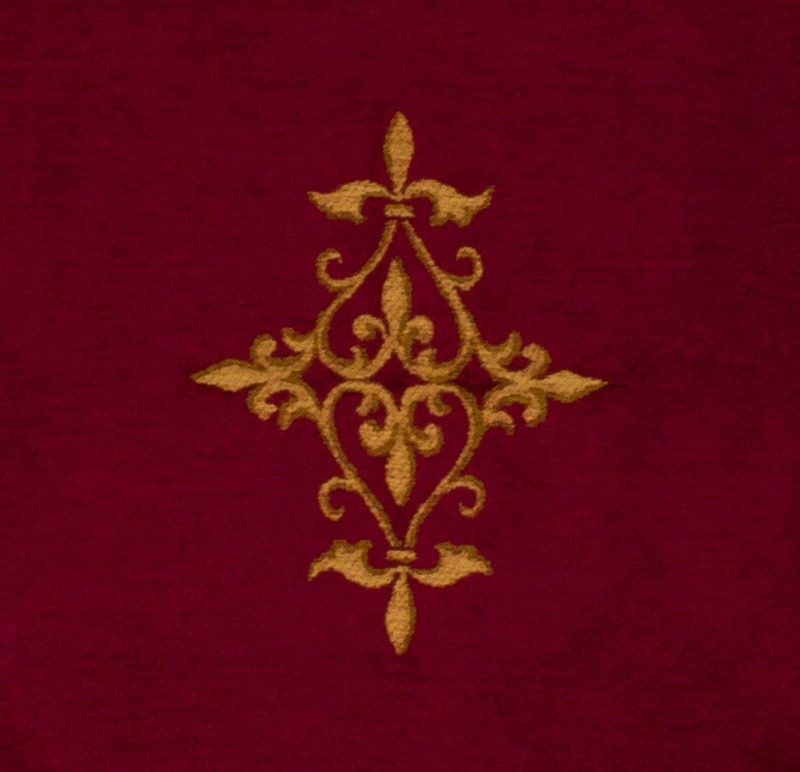 Tapestry design is a craft that only a few master. 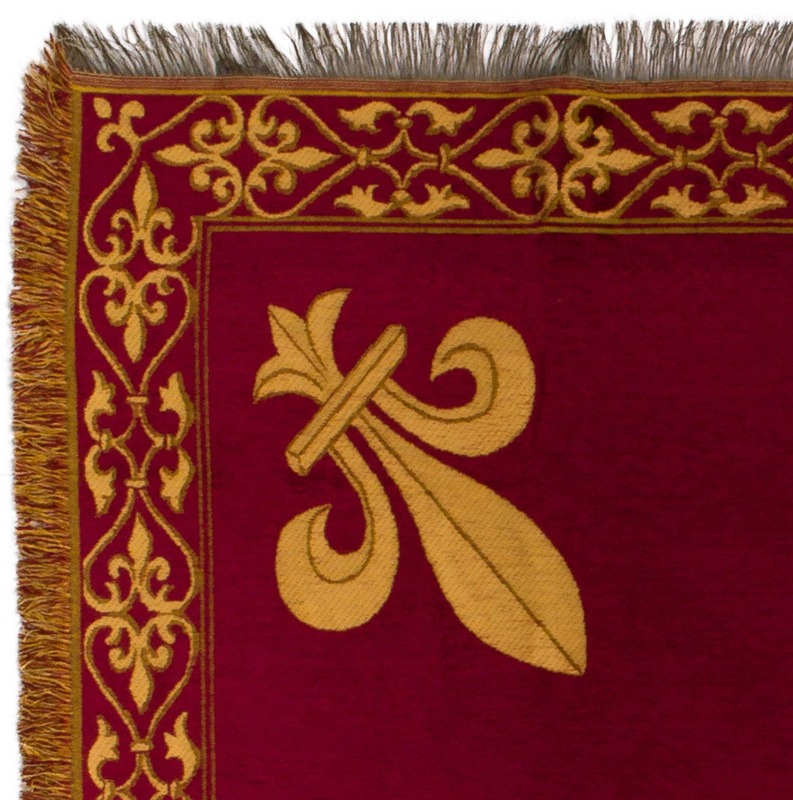 The designer starts from a high resolution image, which he scans and then comepletely reworks it until it is ready for weaving. Averagely, the "cleaning up" of an image takes between 12 and 16 hours. Respect !